Fully content managed landing page on the Experience Oxfordshire Conferencing website. Find out more or download our partnership brochure. Please note: Businesses must already be an Experience Oxfordshire partner to take up this option. 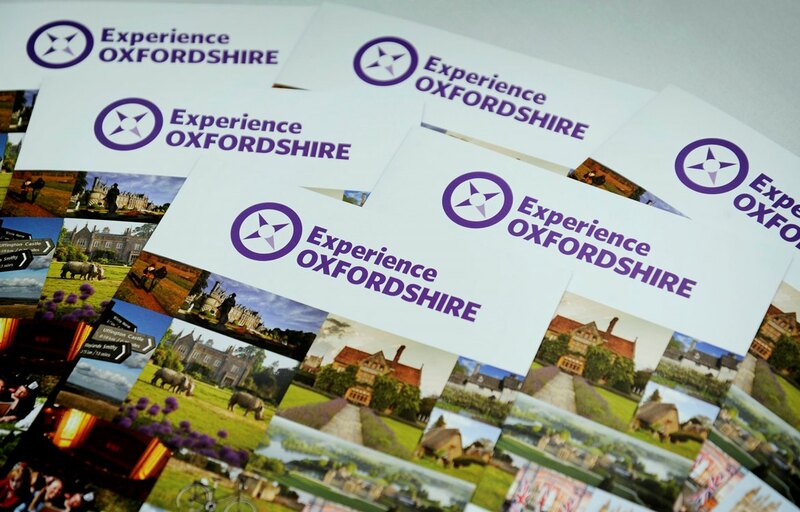 For more information or to arrange a meeting to discuss becoming an Experience Oxfordshire partner, email or call our Partnership Manager on 01865 686440.